great service for mens haircut. shampoo with awesome scalp massage. dawn renee is very friendly and attentive to the hairstyle you desire. 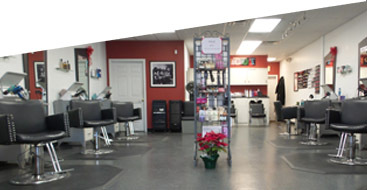 everyone there is very friendly, and it is obvious the customers enjoy being there. very clean all around. highly recommend. coupons can be found in many different places which makes it a great value.